Every fall season, we seek out as many ways as possible to have pumpkin anything and everything, whether it be a beverage, a sweet or some other type of autumn-inspired food. Lucky for us in Providence, there are so many tasty and delicious ways to get your pumpkin fix. 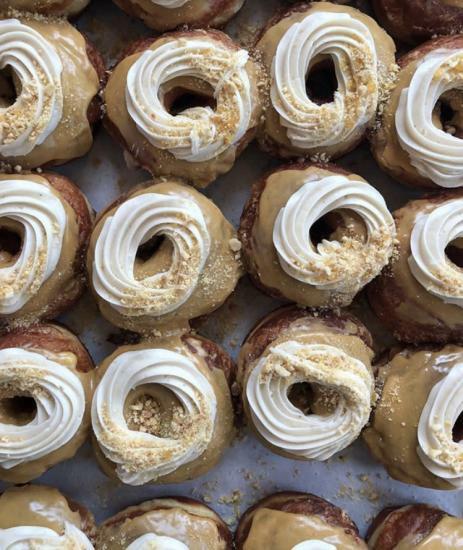 One of the hottest new trends in Providence is gourmet donuts. PVDonuts came out with their October menu and boy does it look good. They offer different types of donuts such as old fashioned, brioche, cake, filled and vegan. There are so many options to satisfy your pumpkin fix, such as the hazelnut pumpkin brown butter, pumpkin white chocolate, pumpkin cheesecake, pumpkin cannoli, pumpkin whoopie pie and more. Get there early, as they tend to sell out. Well known for their wide variety of pizzas, Fellini’s has put together quite the fall-inspired pie. 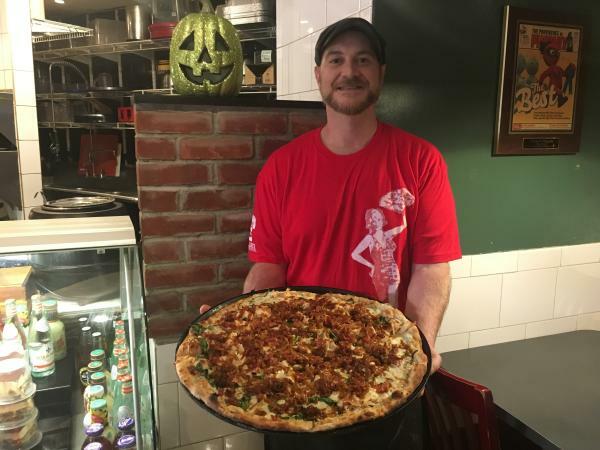 The Great Pumpkin Pie is topped with pumpkin, spinach, caramelized onions, bacon and cheese finished with a honey drizzle. Stop in for a slice! One of the newer cafés in Providence, Sydney is a great spot to grab a coffee, breakfast, lunch or a midday snack. It is absolutely beautiful inside, with clean white décor and a large community table with a view of the city. Start your morning off with their homemade pumpkin chocolate chip muffin, made with real pumpkin puree, or a pumpkin papita and brown sugar white chocolate scone. 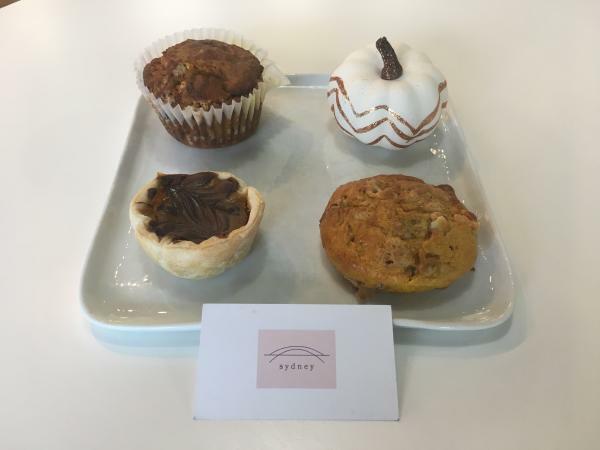 Have you ever tried Providence Pie Company? Sydney is also serving their mini Nutella pumpkin pie for the season. There&apos;s nothing better than a hot cup of joe or specialty latte as the cooler air arrives with fall. 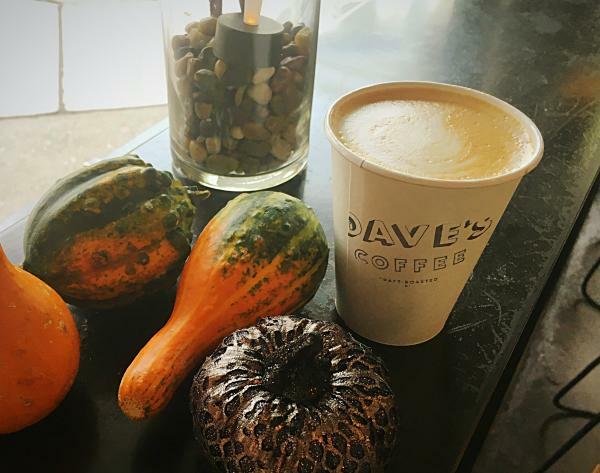 Dave’s Coffee, a Charlestown, R.I.-based coffee roaster, added the maple pumpkin latte to their menu. Combine that with one of their specialty donuts for the season, like pumpkin and chocolate or apple cider. 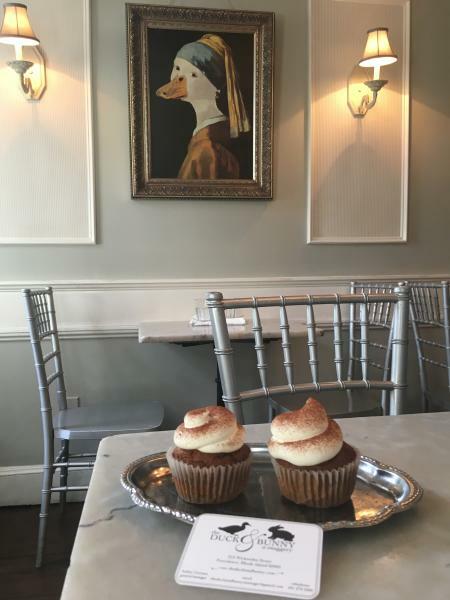 Considered the cities only “Snuggery,” The Duck and Bunny is a cozy and comfortable restaurant situated in a Victorian home on Wickenden St. in Providence. A hidden gem in the city, the restaurant is well known for their specialty crepes, craft cocktails and unique cupcake offerings. Whether you dine in front of the fireplace or enjoy the outdoor patio, the pumpkin mascarpone cupcake is a MUST! This is just a sampling of places across the city to get your pumpkin fix. Other suggestions include the pumpkin ravioli from Costantino’s or the buttermilk chicken with white pumpkin puree at New Rivers. Head to the city to take in fall, have a bite, stay the night and check out the exciting events happening!